Liv Boeree: Does Success Come From Skill Or Luck? In the game of poker, is it more important to be skilled or lucky? Former poker pro Liv Boeree examines how chance affects us, and whether success—in poker or elsewhere—is within our control. 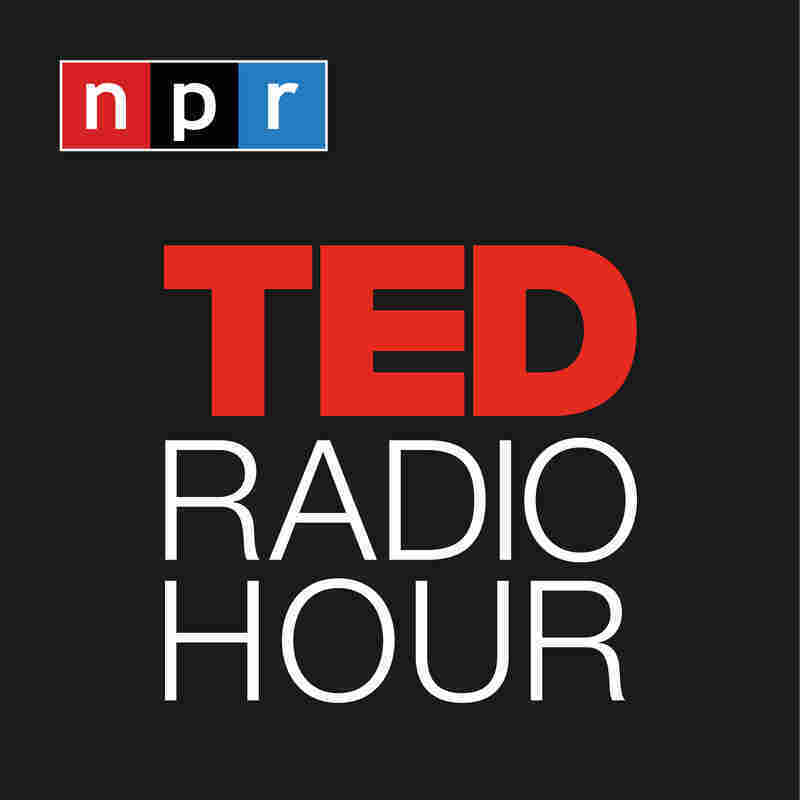 Part 1 of the TED Radio Hour episode Luck, Fortune, And Chance. In the game of poker, is it more important to be skilled or lucky? Former poker pro Liv Boeree examines how chance affects us, and whether success—in poker or elsewhere—is within our control. Liv Boeree is a writer and science communicator. A former professional poker player, she has won multiple championship titles on the international poker circuit and was the number one ranked female player in 2016. She holds a bachelor's degree in astrophysics and in 2014, she co-founded Raising For Effective Giving, a non-profit that fundraises for the most globally impactful charities and research organizations.